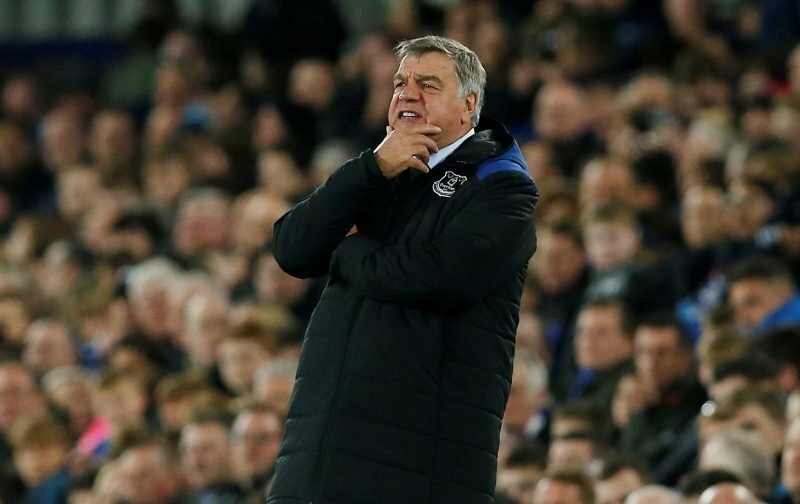 With pressure mounting on current Everton manager Marco Silva with only one win in eight attempts in recent weeks, former manager Sam Allardyce may, unfortunately, have made a small, yet valid point about expectation levels at Goodison Park. There were those in the fanbase who didn’t want Silva, despite our lengthy and complicated chase to appoint him as manager, but the calls for him to be replaced have only grown in the last few weeks given our run of results – especially following the Leicester City defeat – and speaking to Talksport recently, he said. "Everton are in a dilemma after splashing the cash." "Martinez & Koeman played so-called 'better football' than me and they didn't survive." "It's all about winning matches." Whilst plenty were quick to point to his own failures at the club on social media, especially the money he spent whilst in charge of us with little attractive football and mixed results, if fans are being honest he does have a point, if you take patience as being the message. Improved results for Silva will buy him time to change the playing style more successfully and the two have to go hand in hand, but with real hopes of getting back to the top of the table and challenging under Farhad Moshiri, whether rightly or wrongly, a lot want it instantly. 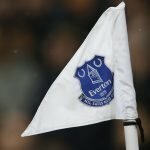 It’s not unfair to say it’s a small attempt by Allardyce to rewrite his own history with us and he was trying to protect his back and that wasn’t lost either but plenty on the thread felt it was too early to judge Silva as we had to take the highs with the lows as he continues sorting the squad out. With some calling for Jose Mourinho’s appointment, surely Silva has to have January to address the forward position at least.